Exploring the Delphic Exhortation "know thyself" and Plato's use of it in the First Alcibiades. 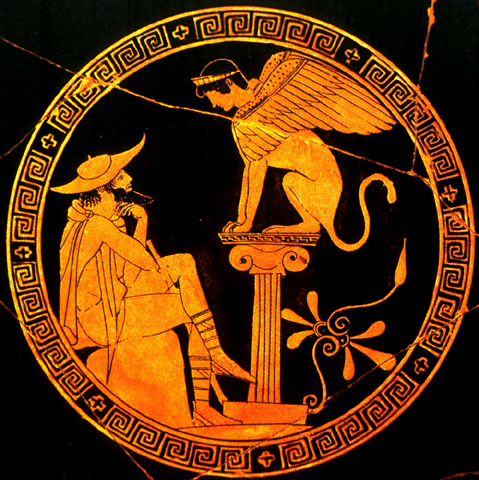 In the Platonic schools of late antiquity, Plato's dialogue The First Alcibiades was considered the best introduction to the study of philosophy. At its heart lies the exhortation to "know thyself" which was said to be inscribed above the entrance to the Sanctuary at Delphi in which the oracle of Apollo was given to those who sought to answer life's questions. What does it mean to know the self? Is it even possible to know the self? What effect does self-knowledge have on the rest of one’s knowledge? What kind of being is it that must work at knowing the self? Does the attempt to know the self change the direction of life?